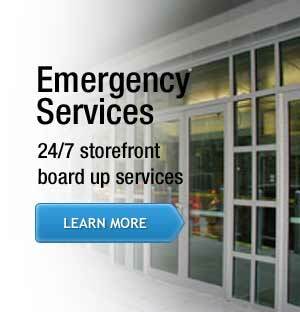 Glass Window Repair available 24 hours with a 30-minute response time. Call and get your Free Estimate now. For more than 20 years, Express Glass & Board Up Service has been serving South Florida. Express Glass & Board Up Service is one of our many residential glass repair services. We can replace regular glass, tempered glass, insulated glass units, laminated glass, and high impact glass. Fort Lauderdale Glass repair and replacement experts do the work on the spot. 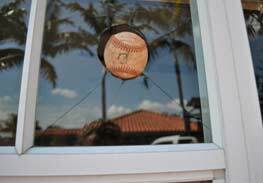 Our West Palm Beach glass repair specialists can even complete special glass orders within hours not days, this is why Express Glass & Board Up Service is the number 1 company for your glass window repair and replacementneed in all of South Florida. We offer quick and professional Miami window glass repair, replacement and installation services to meet both your emergency home window repair and home improvement needs. Whether you require glass repair and replacement for standard windows, hurricane windows, sliding glass windows, we are your number 1 residential glass service option in Miami, Fort Lauderdale and West Palm Beach. High impact glass is a very popular product in the market, but most of consumers don’t know that poor quality impact glass delaminates rather quickly. At Express Glass & Board Up we like to keep our consumers informed and protected and this is why we offer a 5-year warranty on the quality of impact glass. Insulated glass units become foggy after some period of time, but Express Glass is aware of this issue, so we also offer a 10 year warranty on insulated glass units. Our customer protection plan is the best in South Florida. Not all glass window repairs are the same. Our professional technicians have a combine experience of more than 50 years in the industry. We bring to you the highest quality materials to perform an exceptional glass window repair service in a very short period of time and at very competitive prices. We are the Glass Repair Company that never sleeps; our trucks are in your neighborhood to repair your windows 24 hours a day, seven days a week. 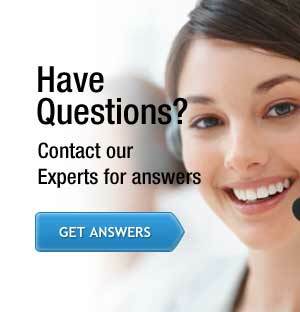 Please call us now for a Free Estimate and you have absolutely No Obligation to do the job with us. Express Glass & Board Up is the # 1 Glass Company in South Florida.